Chemical hose also called chemical transfer hose, flexible chemical hose. It is designed for the transfer of a variety of industrial chemicals, acids and alcohols in varied applications including gravity flow, high pressure, as well as suction service. When faced with different chemicals, services, pressures, and other conditions choosing the correct hose to transfer your chemicals can sometimes seem overwhelming. That is until you call us! 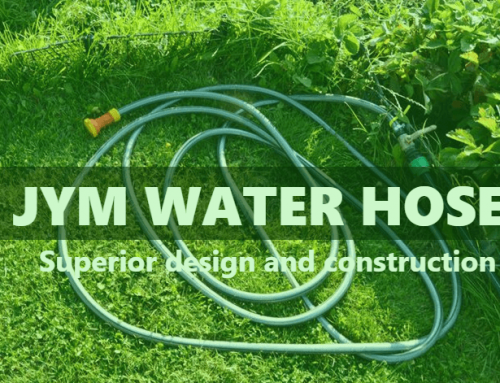 JYM manufacture several types of Chemical Hoses to meet your need, with many types to choose from, here is an overview of some common hose options: High pressure chemical hose, Chemical Suction and discharge hose, UHMWPE chemical hose. Multipurpose flexible chemical acid conducting hoses are mainly for chemical, paper industries, agricultural purposes and for industrial mining. 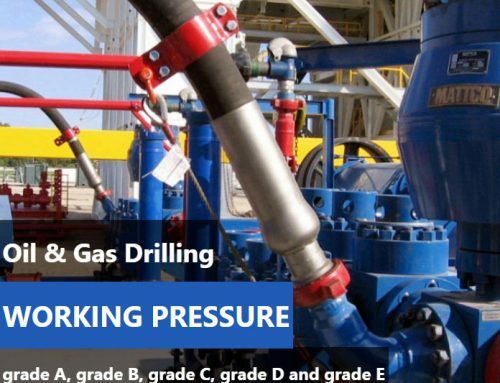 However, they are not suitable for oil and gasoline industries. With broad chemical resistance, chemical hose is used to transfer chemical compounds. Our chemical hoses are ideal for multiple applications that require the transfer of acids, chemicals and solvents products. These hoses are designed for use within Chemical hoses are offered in corrugated and flat EPDM with both dual wire or dual fiber wire reinforcements. 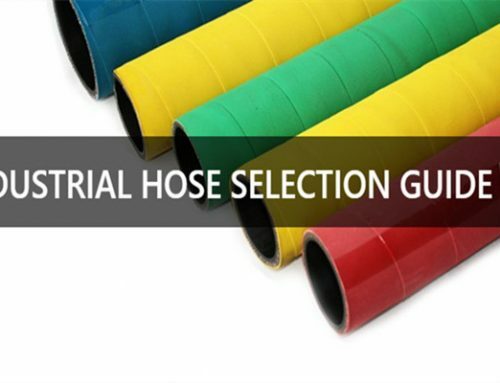 In addition our selections of chemical hoses are fabricated in CPE, EPDM, PE blend, XLPE, and UHMW-PE FDA-approved materials. 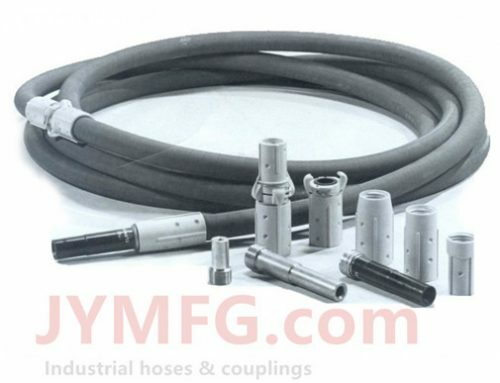 We JYM is one of the best chemical hose supplier and have specialized inside and outside sales staff that are capable of solving almost any chemical hose requirement that you may have. 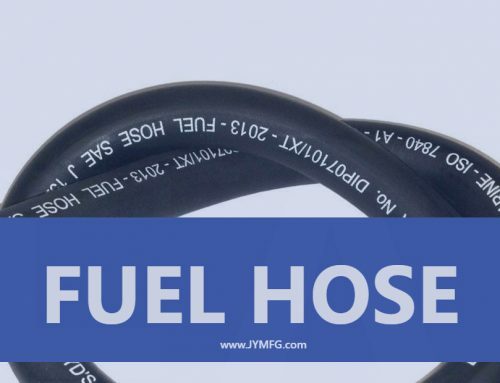 We manufacture a large variety of chemical transfer hose with inner tube materials ranging from UHMW, XLPE, and PTFE, is sizes from 1/2″ to 4″.With full service hose manufacturing and testing facilities at all of our locations, knowledgeable staff, and all of the different couplings that you could require, JYM is ready to be you chemical hose solution specialists. Select us today and discover that our commitment to you, our customer, is service and dependability.